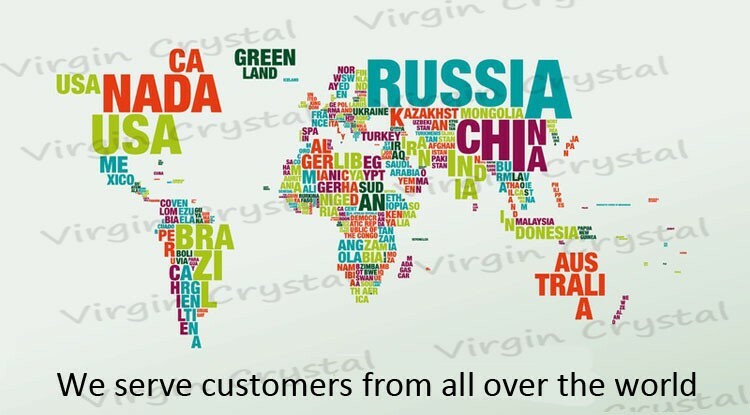 Great for Motivational Gifts and Souvenir ! 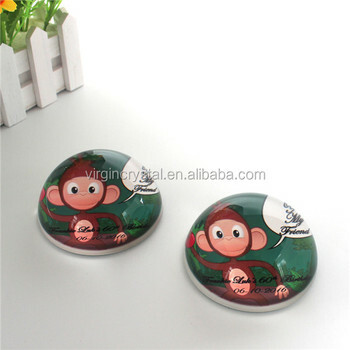 Perfect to decorate any desk anywhere, this beautiful paperweight is made from a clear glass dome. 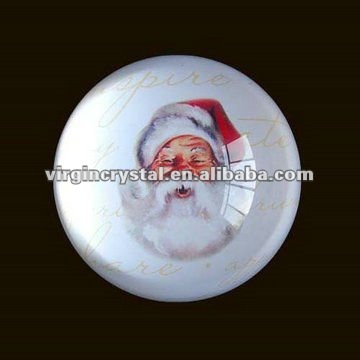 The paperweight has full color printed picture on the bottom, the glass dome also has magnifying function. 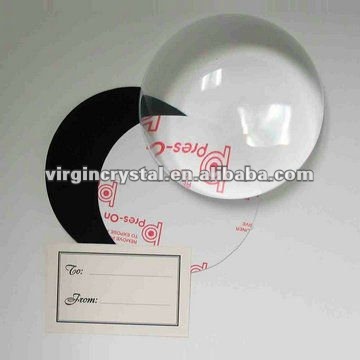 Each Glass paperweight comes packed in a nice presentation box. Standard Text Engraving or Inner Engraving is Optional.